VLC is one of those fantastic little apps we've all come to love, and today Apple TV users can finally get in on the action with the new Apple TV app. 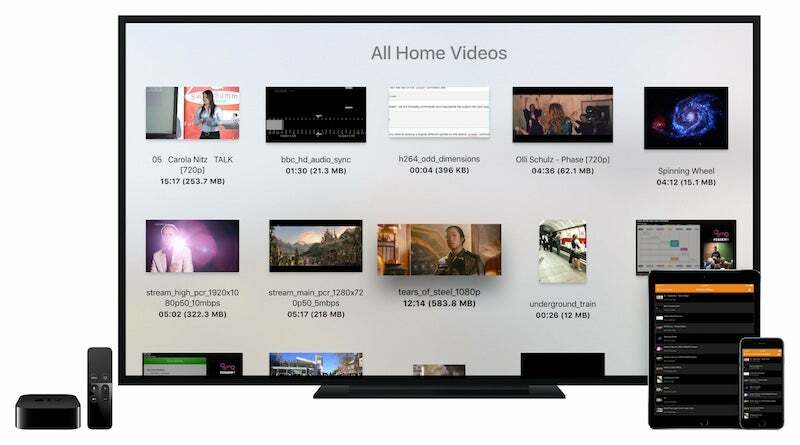 VLC gives you a pretty wide variety of ways to access videos on your new Apple TV. You can use it to pull videos from your local network over SMB, DLNA servers, FTP servers, or Plex. You can even play files manually using the Remote Playback feature, which gives you a URL to enter in a browser, then you can drop any media file into it to play it on the Apple TV. As usual, the goal of VLC is to play just about every video format under the sun, and it still does so on the Apple TV. You can grab the app by searching for "VLC" on your Apple TV.